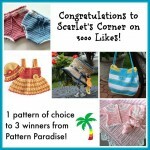 A brand new GIVEAWAY to celebrate 3000 Facebook Fans at Scarlet’s Corner (PS Congratulations to Susie Haft my winner in last week’s Milestone Madness Celebration – I do hope you enjoy your new patterns). 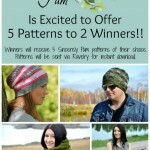 This time I am joining the giveaway with over 30 other vendors. 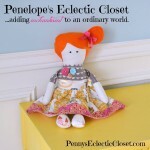 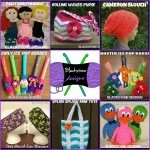 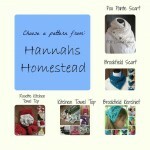 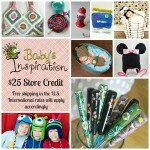 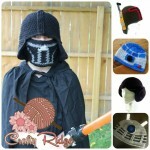 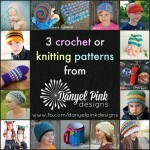 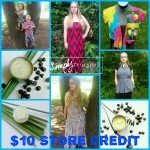 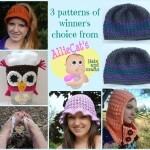 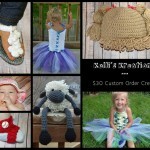 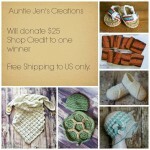 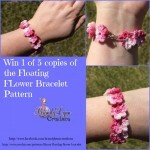 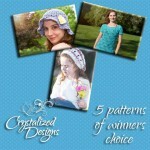 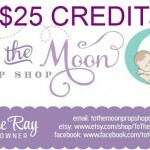 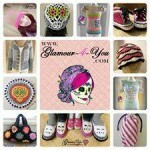 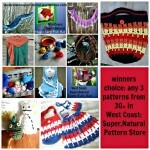 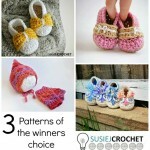 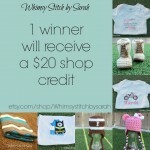 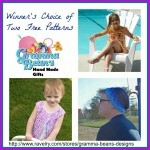 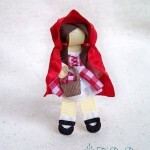 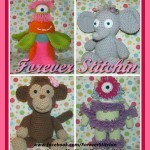 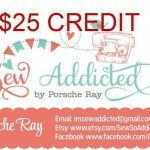 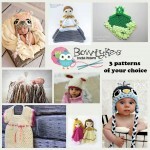 Between us we have put up $200 of store credit, 10 handmade gifts and over 60 free patterns as prizes!!! 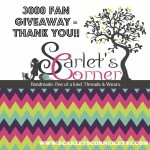 The giveaway ends on the 23rd July. 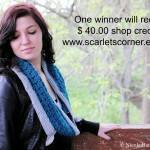 Mobile Users can enter here. 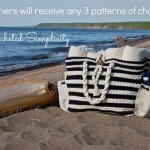 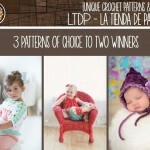 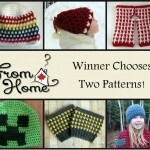 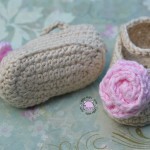 This entry was posted in Crochet, Giveaways on July 16, 2014 by Thomasina Cummings.